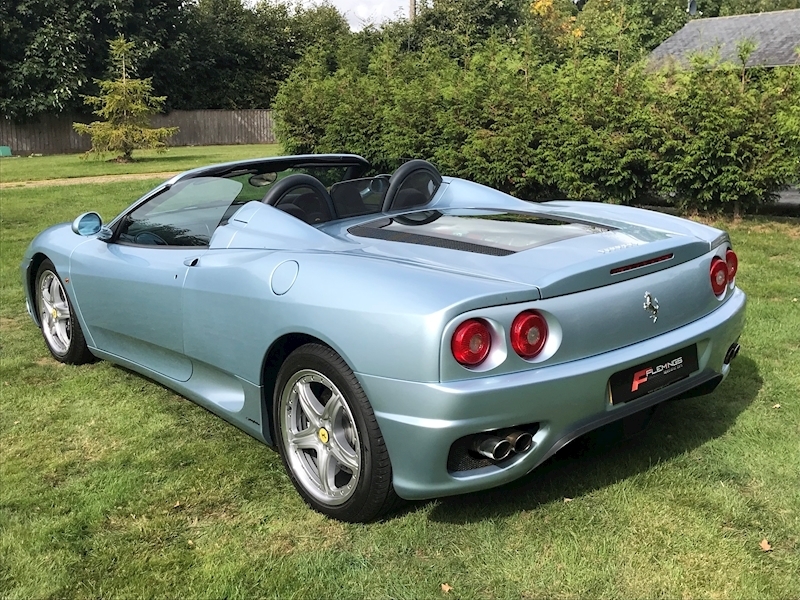 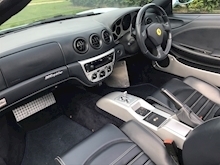 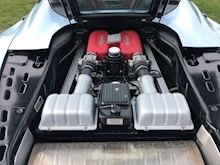 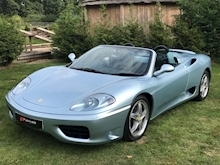 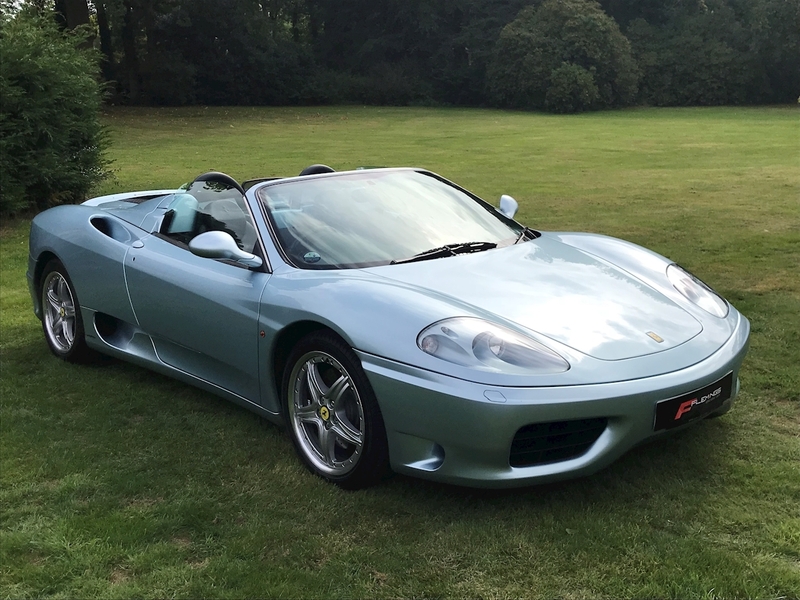 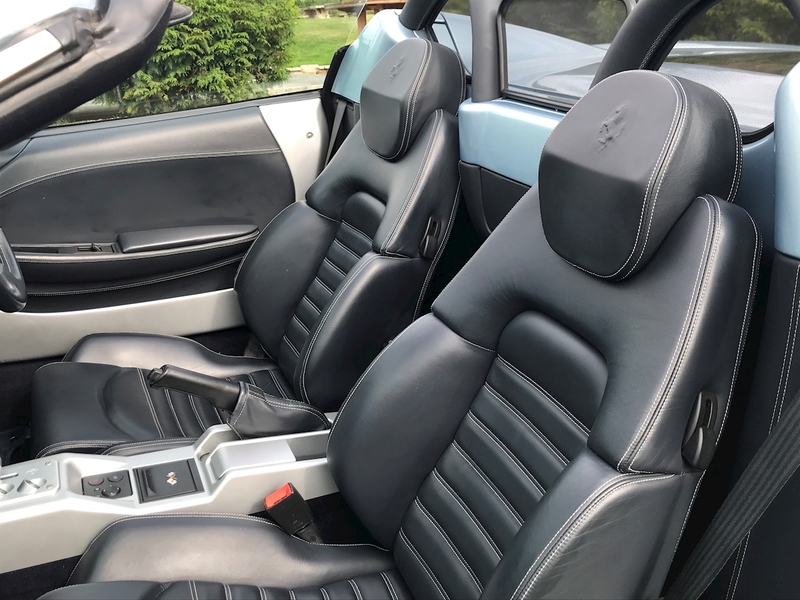 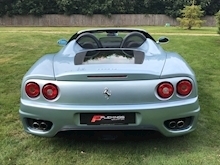 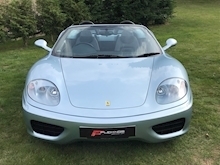 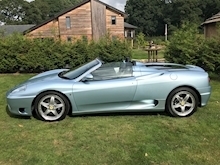 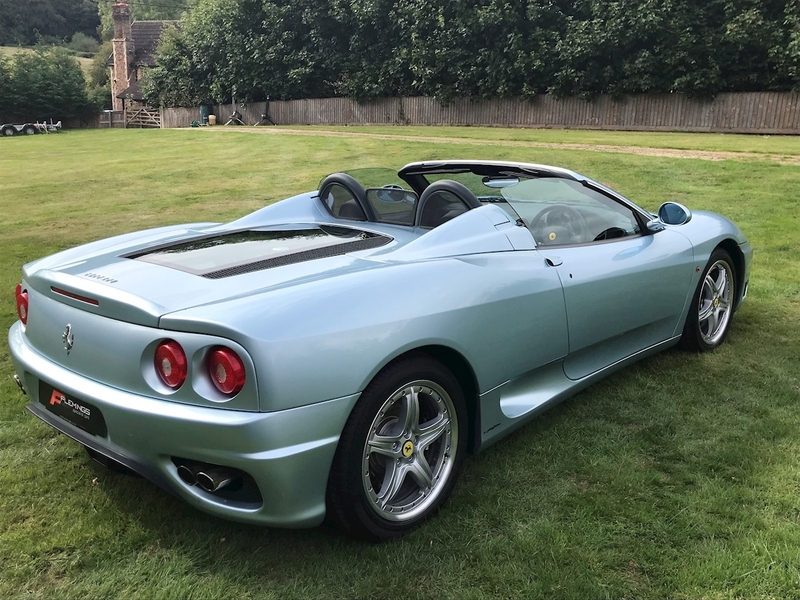 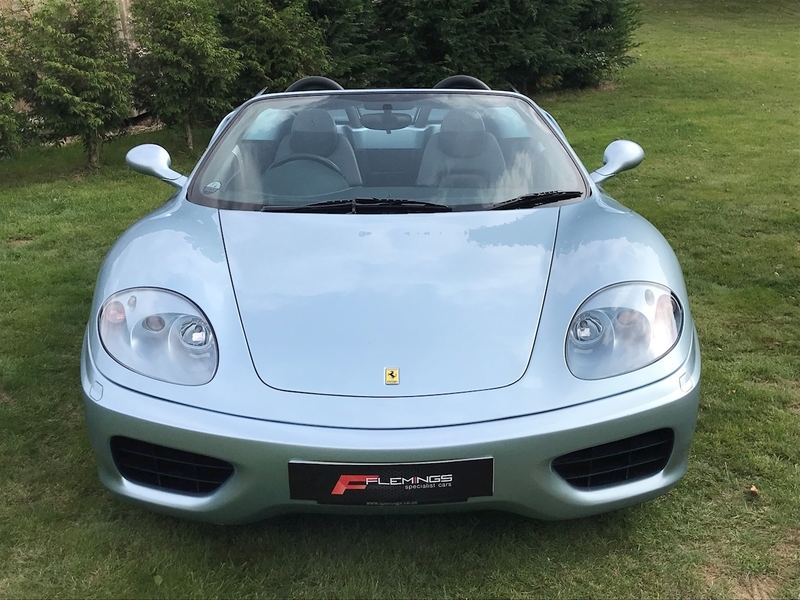 This 2003 Ferrari 360 Spider F1 is presented in Grigio Alloy with Blu Scuro Interior and Blue Hood. 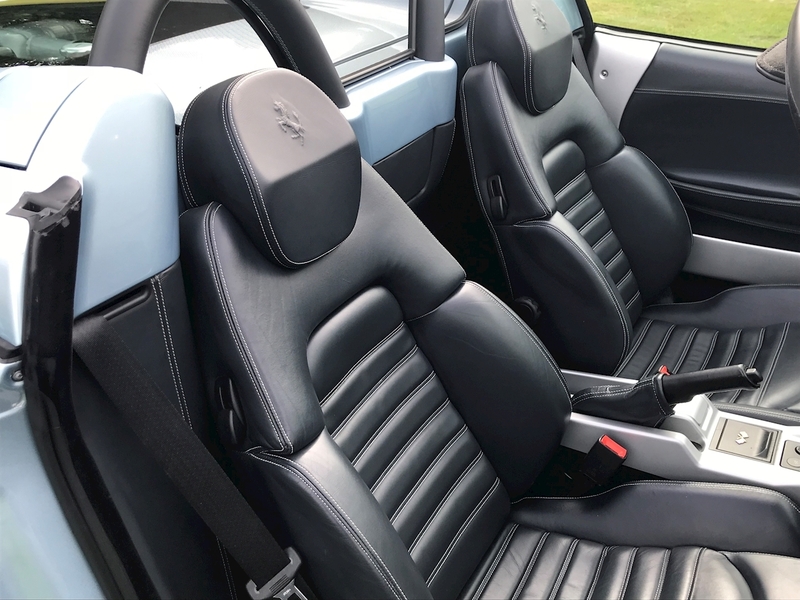 It features it's Roll Bars also trimmed in Blu Scuro Leather, Electric Seats with Silver Stitching, Rosso Red Brake Calipers and Xenon Headlights. 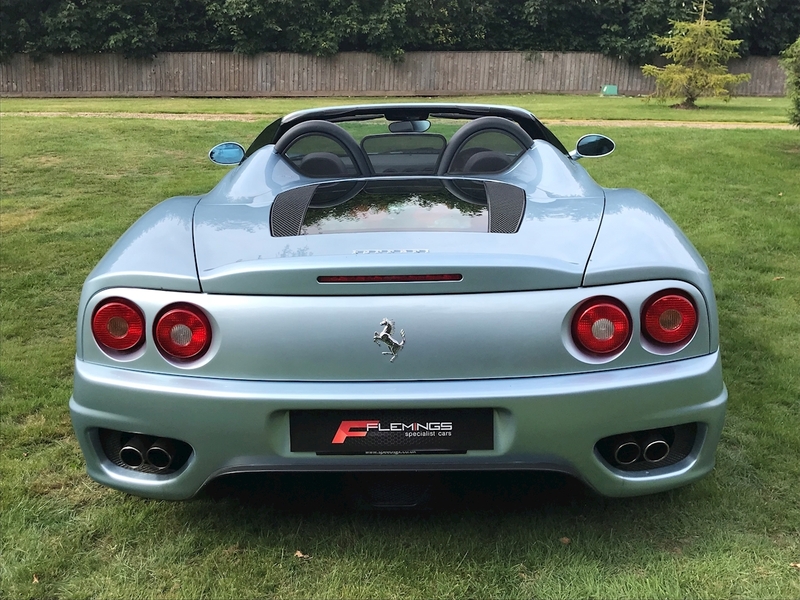 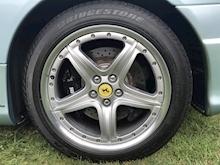 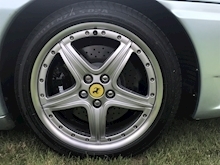 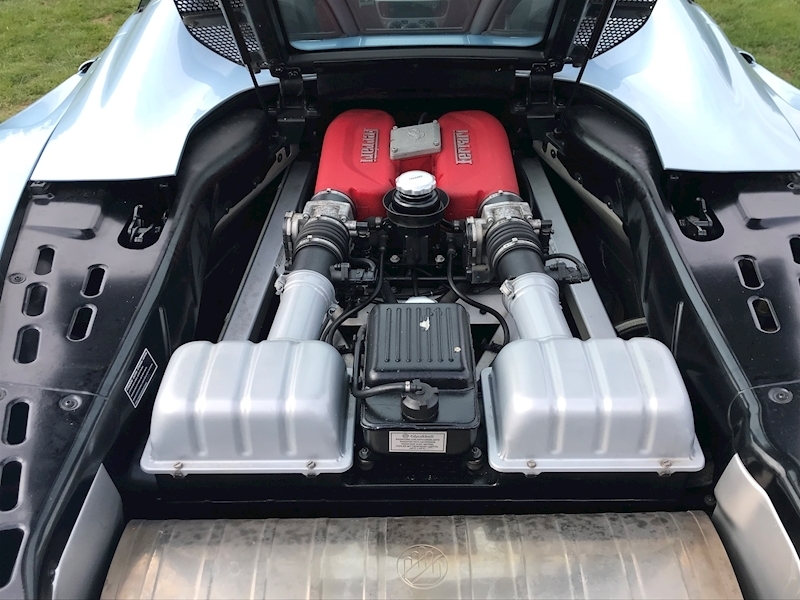 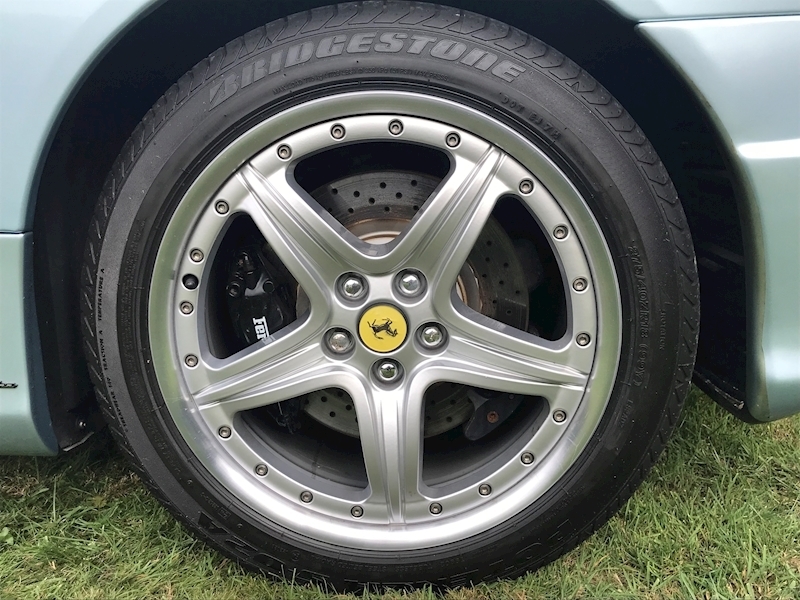 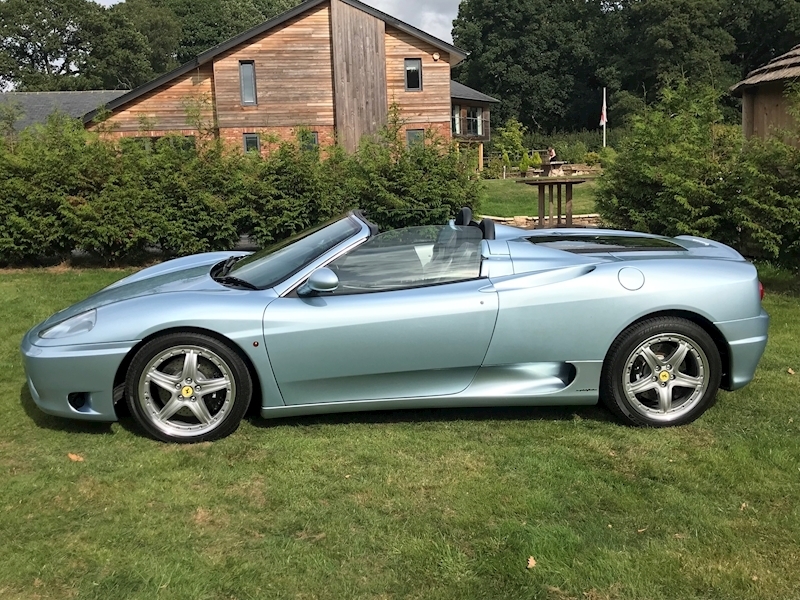 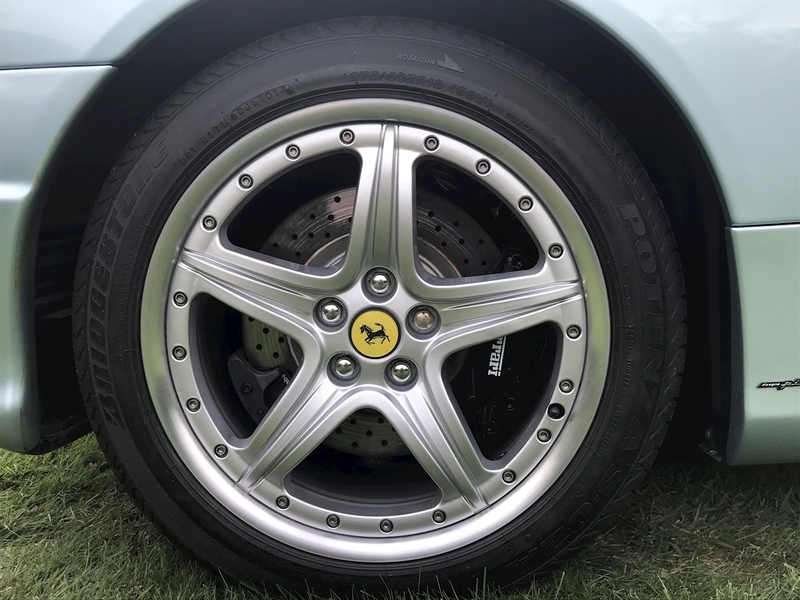 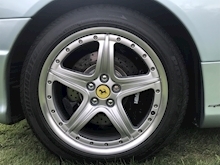 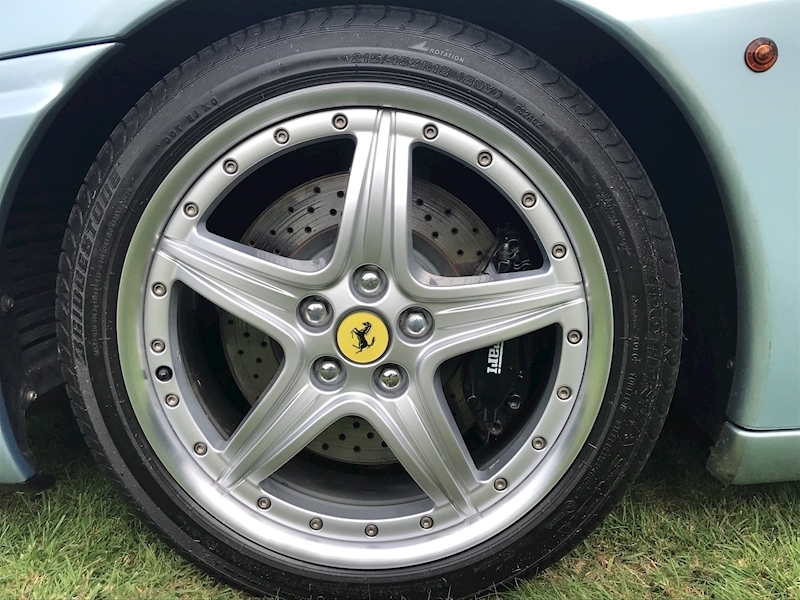 The car is in simply beautiful, unmolested condition throughout with a very comprehensive history file which includes it's original bill of sale, it's Ferrari main dealer service history with it's last service completed at 6706 miles and Cambelt Change at 6590 miles. 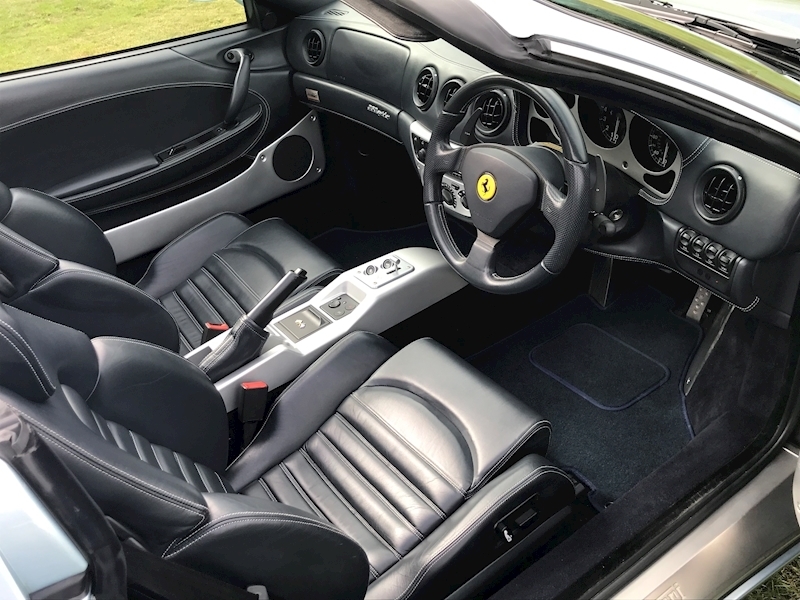 All of the cars original books and manuals are present. The car is offered for sale from a friends personal collection and viewing is strictly by prior appointment.